Even if the iPhone 6s is relatively thicker (by a fraction) compared to its predecessors, Apple has been consistent with its designs: it’s looking to make its products thinner with each release. No problem – we like our gadgets thin and light, but more importantly, we want them functional. Thing is, the new iPhone 7, which will be unveiled in the latter part of 2016, will ditch the 3.5 mm audio jack. You know, the hole where you insert your earphones? Yes, you read that right and no, we’re not trolling you: according to Mac Otakara, Apple is looking to shave off a millimeter off of the iPhone 7 by removing the audio jack. The article to the said rumor is in Japanese, but there’s an English translation below it. The origins of the article are rather sketchy, considering that it only cites “reliable sources” as its sources of information, it has some basis: we reported a few months ago that Apple patented a thinner “audio jack design” which sort of proves that it’s moving in that direction. However, instead of resorting to the designs on the patent, Apple will reportedly use its signature Lightning connectors. Pictured: an iPhone with an audio jack. If the iPhone 7 won’t be equipped with the 3.5 mm audio jack, 3rd-party accessory makers, will need to create Lightning-port earphones. Let’s face it, audio devices with Lightning ports are rare, considering that today’s smart phones, tablets, and computers use the standard audio jack. With that said, this is a bold move by Apple: this will force manufacturers to create earphones specifically for the iPhone 7. But the question is, will they take the risk? Take note that even if iPhones are pretty popular, there are still dozens of smartphones that equal its capabilities. Will they pool its resources to create a Lightning earphone for the iPhone 7’s niche market? Though we know that people buy whatever Apple puts on the shelves (no matter how expensive), we’re certain that not everyone will be keen to purchase Lightning port earphones. Since the Steve Jobs era, Apple prides itself as an innovator, deviating from the norms and making a good account of itself at that. If it gets rid of the 3.5 mm audio jack in the iPhone 7, it will be ditching a global standard. Well, Apple has had a history of doing so anyway. To prove this, borrow an Android phone from a friend and compare it to the iPhone: notice that the former uses a micro-USB outlet for charging, while the latter uses a Lightning port (iPhone 4s and older devices use a 30 pin connector). Sure, Apple survived disgruntled customers and the shift from 30-pin to Lightning in iPhone 5, but this is an entirely different battlefield. Also note that the audio jack has been around since the 1950s. Sure, it’s about time we develop a newer jack, but do the current market conditions provide a safe place to innovate? All arrows lead to no. Apart from design, Apple stresses the importance of functionality…and dropping the current audio jack standard is against the said principle. 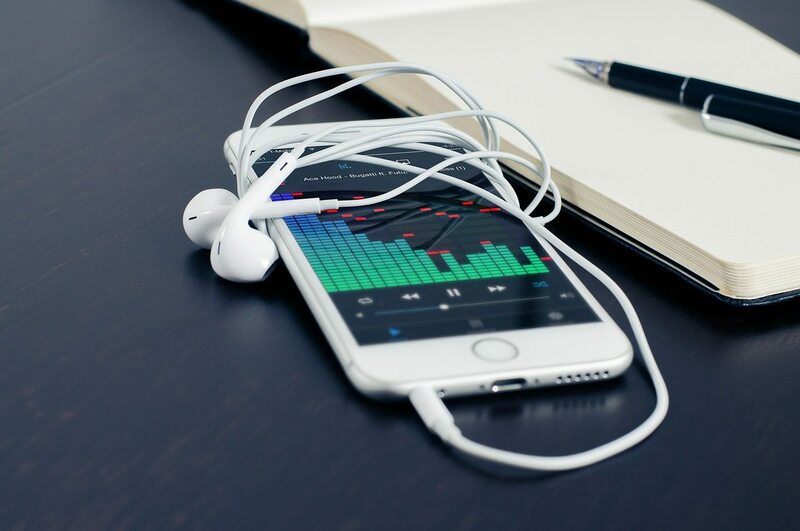 Considering that users won’t be able to use their current earphones on the device, certain tasks like listening to music, receiving and making calls, and recording audio clips using the new iPhone will severely be affected. Apple’s other services will take a hit as well. For example: will people continue to subscribe to Apple Music once they find out they can’t use their earphones to listen? There’s also a question of if there will be two Lightning ports, one for the charger and another for the earphones. If there’s only one, then customers won’t be able to plug in their audio devices on the iPhone 7 while it’s charging. Expect a major fallout and tons of whining throughout the Internet if Apple proceeds with this. 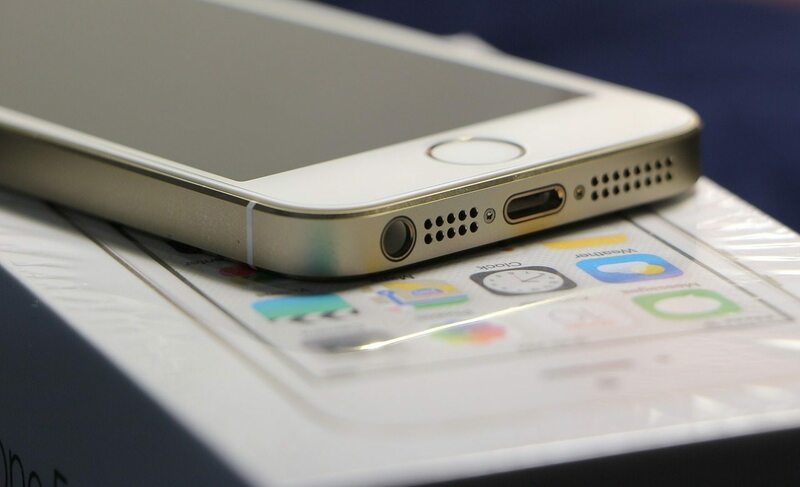 iPhone 5 and its audio jack and Lightning port. Apple can stem the flow of bad feedback if it provides free Lightning earphones to every user who purchases the iPhone 7. But hey, who are we kidding? Apple rarely provides freebies to their customers (save for the operating systems) and it’s still a profit-driven company. We should expect Apple to sell the Lightning powered earphones separately, just like what it did with the iPad Pro’s chief accessories (the Apple Pencil and keyboard), and at a premium price at that. Given that Beats by Dre was acquired by Apple, we could see Lightning port audio devices by the division in the near future. The earphones won’t be cost-effective as well. Consider this: will customers spend $30 for earphones they can’t use on other devices? Sure, they will be able to use the Lightning earphones on MacBooks and newer iPads, but outside of the iPhone 7 and the rest of the Apple lineup, there’s nothing else that supports it. People also have the option to use wireless earphones powered by Bluetooth. But then again, they will be required to charge it frequently and they are not exactly the cheapest options available. Before you decide to picket and raise banners in Cupertino denouncing this, take note that this isn’t a done deal yet and we’re sure that Apple knows how stupid it is to create their own audio standard today. The only source claiming such is an article from an Apple blog based in Japan – there are no official announcements regarding this. Unsurprising, considering the company’s stance in being secretive with regard to projects which are under development. Regardless, we know that the iPhone 7 will be thinner compared to its predecessors and it remains to be seen if it will push through in ditching the audio jack, which is notably the largest outlet in its device. We will have to wait for official announcements next year. Apple fought larger battles before, so they are probably sure they would be able to win this one again. However, they may need to set their priorities straight if they will sacrifice functionality and user preference just to make a thinner device. Do you think a millimeter is worth it? Tell us in the comments! One Response to "The iPhone 7 Might Not Have a Headphone Jack"
“Connector churning” has been central to Apple’s business model from the beginning. And it’s reinforced by the long-confirmed knowledge that Apple users will put up with anything that has style. As long as Android phones and PC notebooks are designed by troglodytes, Apple has nothing to fear. If the headphone connector required Vasoline, Apple users would be delighted.